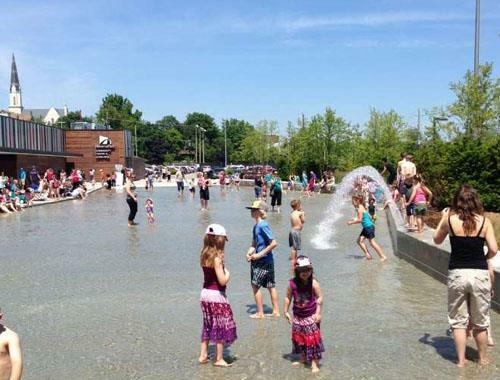 Newmarket Amenities - About living in Newmarket Ontario - shops, recreation, public transit, events, sports. 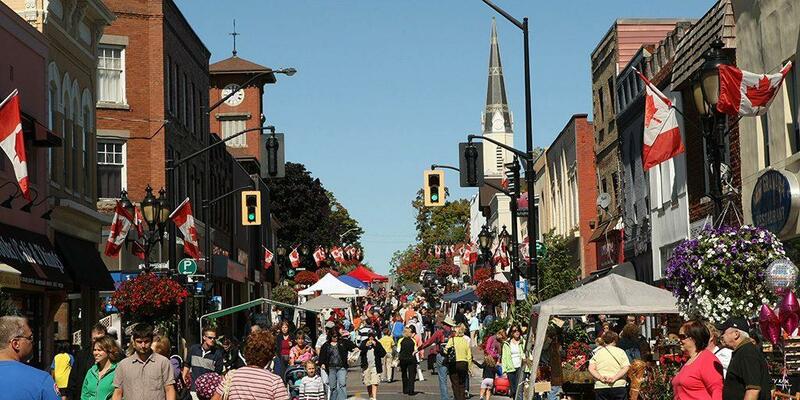 People: The Town of Newmarket is a multicultural community with a population of 86,000. This number is projected to grow to 98,000 by 2026. 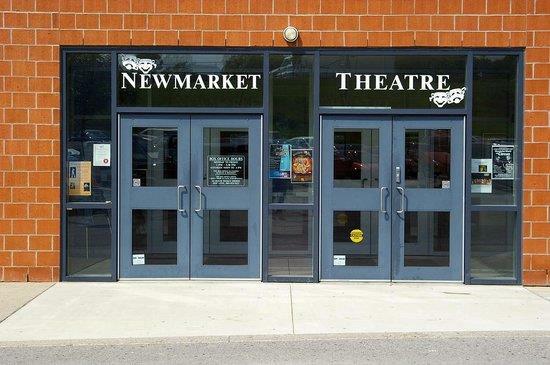 The Town of Newmarket has a small town charm, with big city conveniences. The close proximity to Toronto makes it attractive to business and citizens. A gentle blend of land-uses makes Newmarket a perfect location for young families and professionals alike. 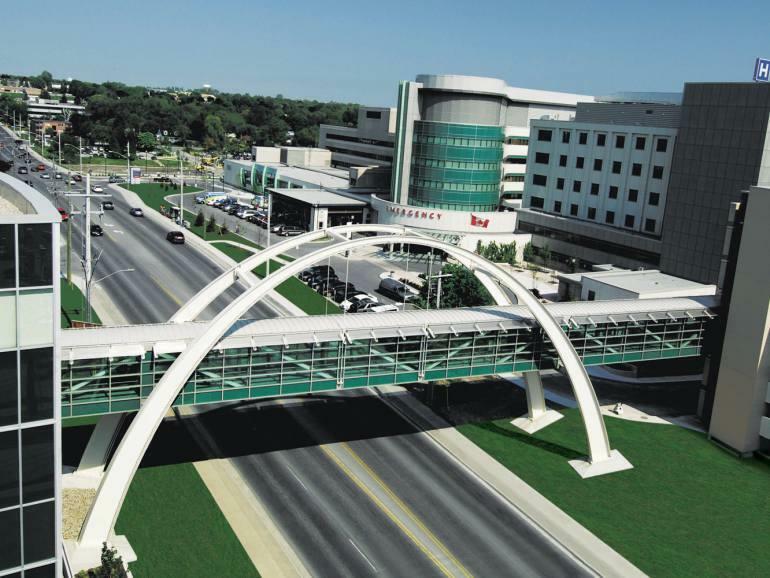 The Town of Newmarket is the home of York Regional Headquarters and Southlake Regional Health Centre. Main Street is a unique experience with early 1800s styled historic architecture, streetlights, and custom grown flower barrels. 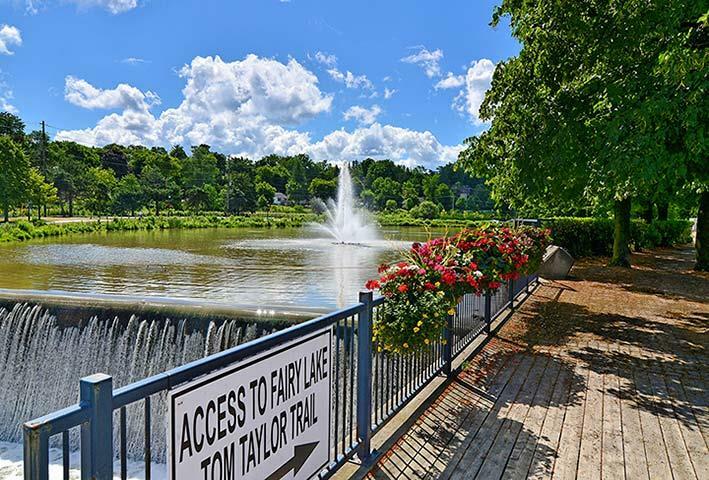 It's proximity to the Holland River Trail System and Fairy Lake allows for recreational, cultural and arts activities. Local businesses provide boutiques, patio eateries, live theatres and a seasonal farmer's market in a vibrant setting. Also located on Main Street is the Elman W. Campbell Museum, which has a collection of Newmarket artifacts. 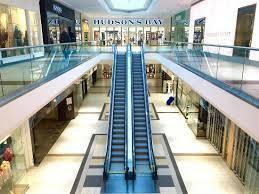 Upper Canada Mall is another great shopping experience, with over 1,000,000-square-feet and 250 stores, located along a bustling Yonge Street corridor. 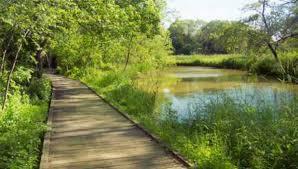 Newmarket has over 70 parks and nature trails including the Wesley Brooks Memorial Conservation Area/Fairy Lake and the Mabel Davis Conservation Area. 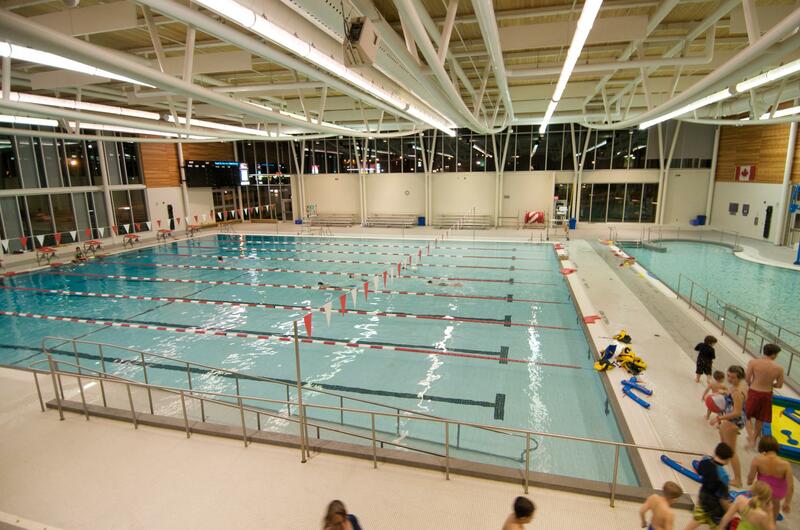 Residents are welcomed and encouraged to utilize Newmarket's many excellent recreation facilities which are available at reasonable rates for meetings, recreation programs, fundraising events, social activities and much more! 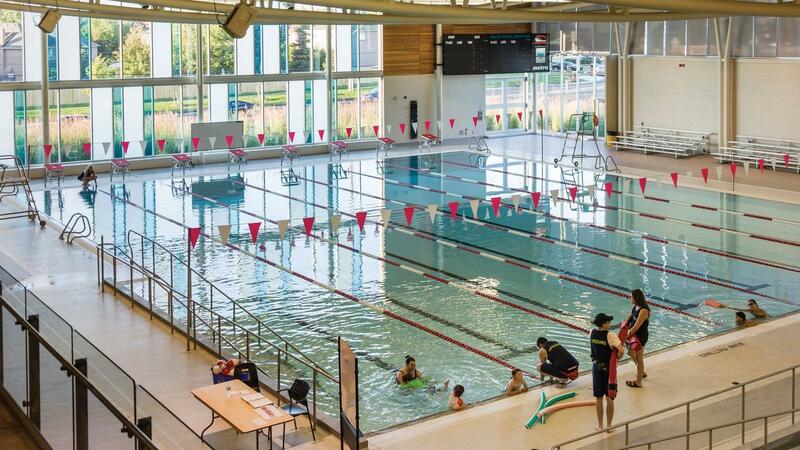 The Magna Centre is a state-of-the-art recreation complex and features an Olympic-sized and three NHL-sized arenas, a 25-metre community pool and 21-metre learning pool, a full-sized gymnasium and walking track, three multi-purpose rooms, a restaurant and a pro shop. The Ray Twinney Recreation Complex features two arenas, a large indoor pool, all with spectator seating, snack bars and change room facilities. Newmarket Senior's Centre offers craft rooms, woodworking shops, meals, events, group excursions.